Bravo's Andy Cohen. The Real Housewives. Michael Kors. Just some of the faces makeup artist Maya Michelle Shapiro has made up over the years. 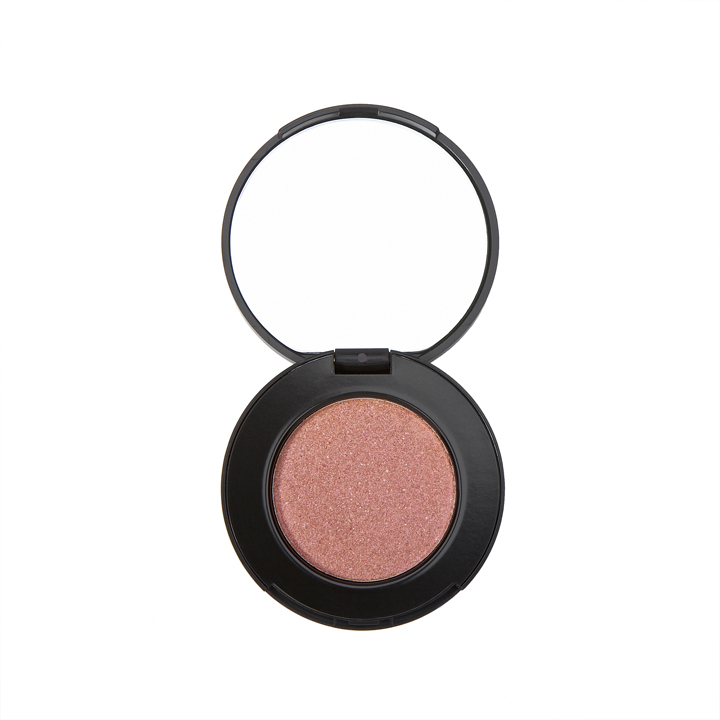 Read on to find out which blush she can't live without, her tip for making your eyes pop and so much more. I was born in the former Soviet Union and my family emigrated to the U.S. when I was 7 years old. I spent my school years in the New York/New Jersey area. I love the energy of the East Coast and am glad to have grown up here. I became interested in makeup early on in life. I actually began working with makeup by selling Avon in middle school! I am naturally creative so it was a great outlet for me. I was the girl who did all my friends' makeup. As soon as I was old enough, I started working at a makeup counter and in college, I interned in the MTV makeup room. I was fortunate to have talented and supportive people guiding me like my manager, Elmina Soares, at Estee Lauder, and the super-gifted Kristi Fuhrmann-Kerr at MTV. 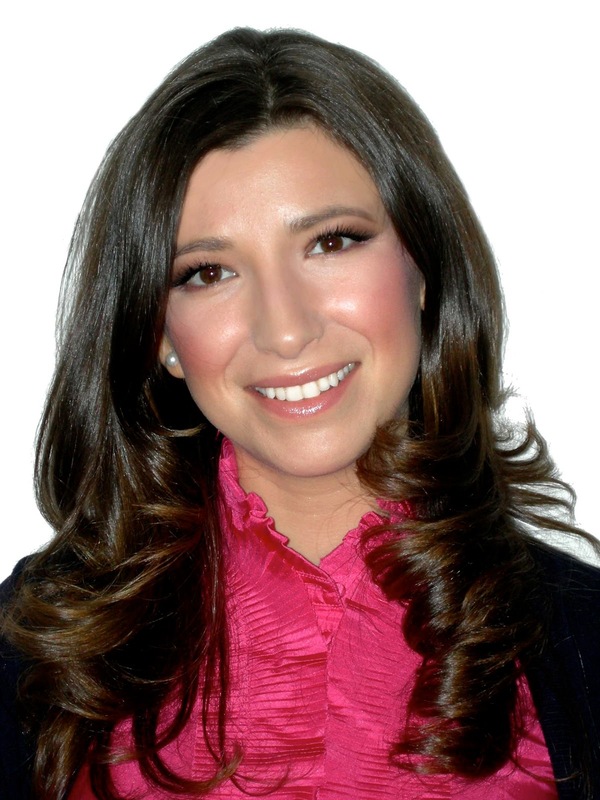 You've worked with everyone from the Real Housewives and Tim Gunn to Michael Phelps and Stacy London. What are a few of the standout moments in your career? Landing an internship in the MTV makeup room was certainly a highlight. I had some production experience and felt I knew my craft when I interviewed for it, but being there opened up a whole new world for me. I really looked up to my boss there and learned a lot from her. When I began working with the women of The Real Housewives of NYC, I could have never dreamed how fulfilling it would turn out to be. I love beauty/red carpet-style makeup and working with women 35+ makes good use of my skill set. I really love working with the lovely Evelyn Cohen (Andy Cohen's mom), who is a very youthful 75. Meeting and working with Stacy London was certainly a highlight. I remembered watching What Not to Wear in college and being in awe of her talent. In person she is a funny, down-to-earth and generous lady. I had a few pinch-me moments working on the set of What Not to Wear. What are your top 5 favorite products? FACE Atelier Ultra Foundation. It's a must-have product for me. I can't overstate it's significance in the industry. Though it's only now becoming more known among regular consumers, makeup artists have used it for years. 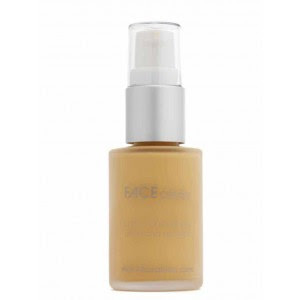 You have seen it on the faces of your favorite celebrities and other beauty brands have formulated best-selling foundations after it. Amazing Cosmetics Amazing Concealer. It's the concealer of concealers. I am practically a brand ambassador for this product. Almost everyone I have used it on later asks me what I used. 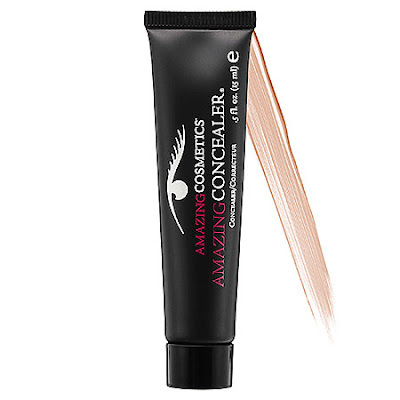 A little bit goes a long way, the color selection is excellent and it is really like an eraser! CARGO Medium Matte Bronzer. It's not too red, not too orange and super-velvety! This works on women as well as men. 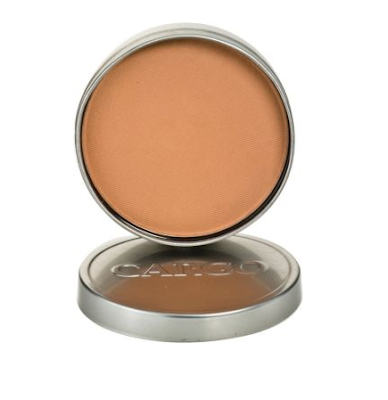 It the most flattering and natural looking bronzer I have found. I stock up on these. 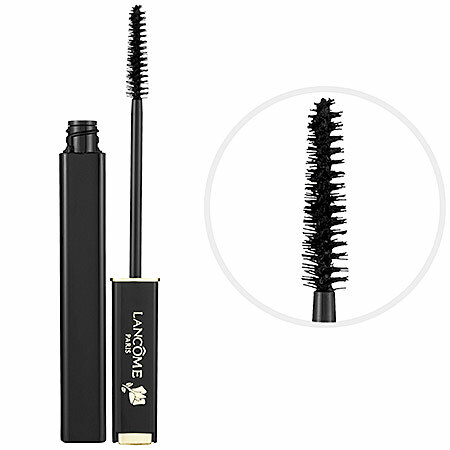 Lancome Definicils High Definition Mascara in Deep Black. It's a staple mascara in my kit. I love that this classic smudgeproof formula now comes in this ultra-black color. Amazing Cosmetics Blush in In the Buff. It gives a gorgeous light pink glow to the skin. I often layer it on top of peachy blush. It makes everyone look like a blushing bride! 1) To make your face appear more narrow, apply concealer in a V shape from around the nostrils up to the outer corners of the eyes. 2) When choosing makeup colors, stay away from grey undertones, which are dulling. If you hold up any two same-intensity bronzers, one will probably look duller or greyer than the other and one will look more bright and peachy. Always choose the brighter one. 3) To make eye color pop, choose eye makeup in colors from the opposite end of the color wheel. Blue eyes? Choose peachy colors. Greenish brown? Choose wine-y purples to make the green stand out. I appreciate many things about my career. I love using my skills to make my clients look and feel the best they possibly can. I research and try new products, tools and techniques so that I can offer my clients the most value and knowledge I can. I also love the relationships I've made with regular clients and colleagues. I love the feeling of being part of a team and rooting for friends. In general, I find service and relationships rewarding. It is important for me to use and develop my talents and pursue my interests. I see life as an opportunity for growth. Besides makeup artistry, I spend a good deal of time writing music, reading and researching, building relationships and spiritual practice. My hobbies change as I develop skills and grow. I am a learning person. This woman is among the best in the business. She's also stunningly beautiful in person.